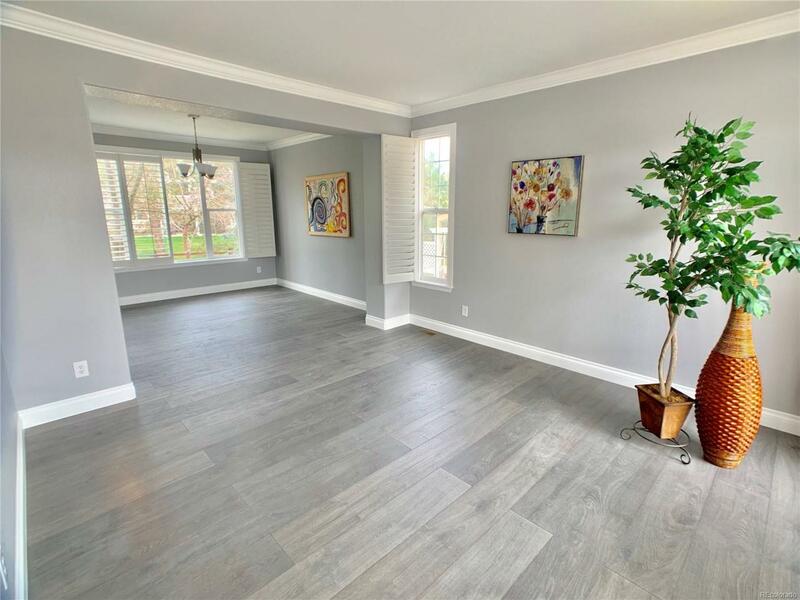 Unique opportunity to buy fully remodeled contemporary property in a heart of Lone Tree for under $700K. 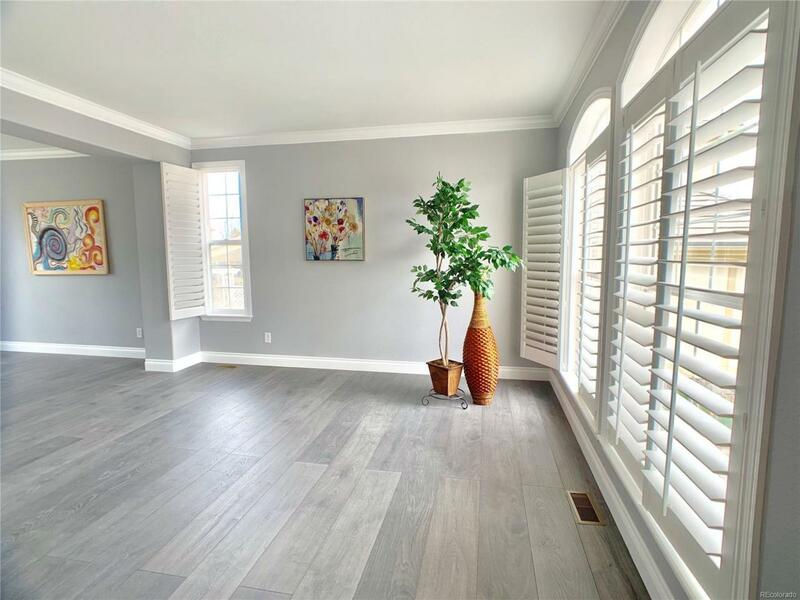 Located on a private large lot, house will welcome you by its modern colors, curved staircase, two fireplaces, open floor plan, vaulted ceilings, large windows, modern large kitchen with white cabinets with self-closure mechanism, quartz counters, and stainless steel appliances. 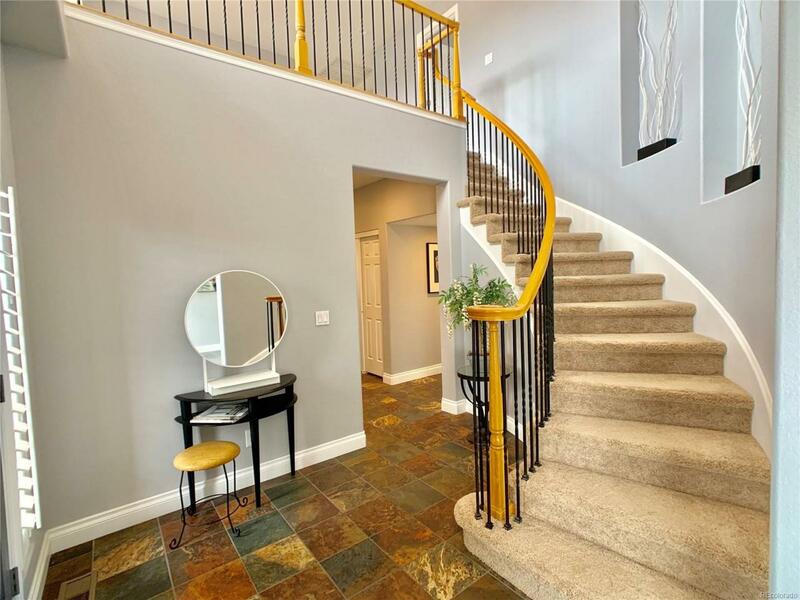 Enjoy travertine fireplaces, open loft, main floor study, large master bedroom with remodeled bathroom featuring huge custom shower and deep soaking tub, and large walking closet. 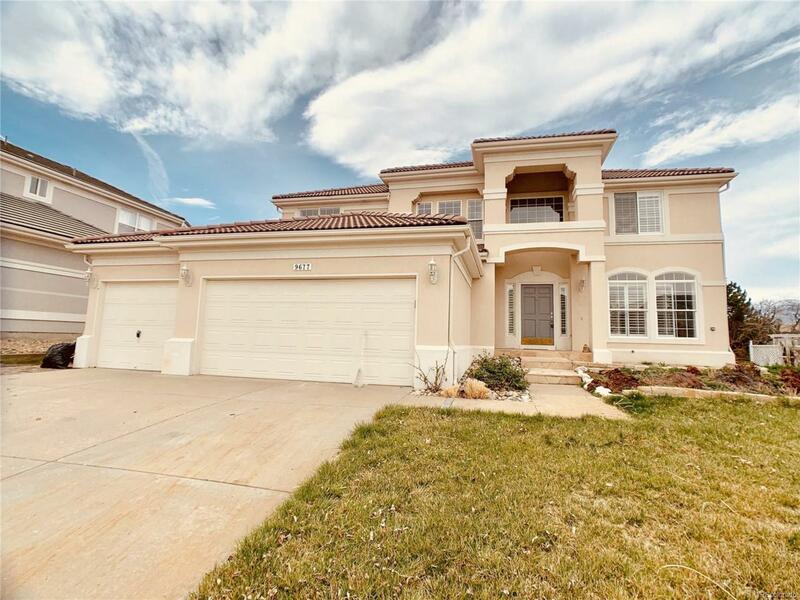 Everything will please your eye, large baseboards, window shatters, new carpet, tile, lights, fixtures, patio, stucco exterior, and definitely location near Park Meadows, Light Rail, shopping, Charles Schwab headquarters, parks, trails. Hurry!